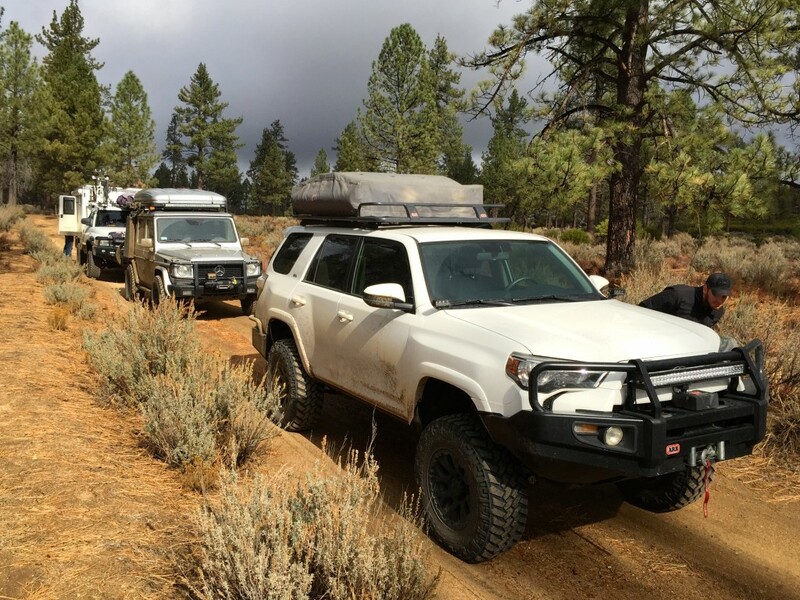 So many people who adventure with XploreBaja on tours are astounded by the pine forest surrounding Laguna Hansen and the high country outside the small town of Tecate, Baja California. The brisk chill in the air among the pines remind of being in the California Sierra Nevadas or the forests of the Colorado mountains. Peppered into Baja’s high country are small cabins nestled back into the rock formations and beneath the pine trees. Locals often provide remote services offering gasoline and assistance if needed. The Pine Forest is a must visit in the Baja high country.